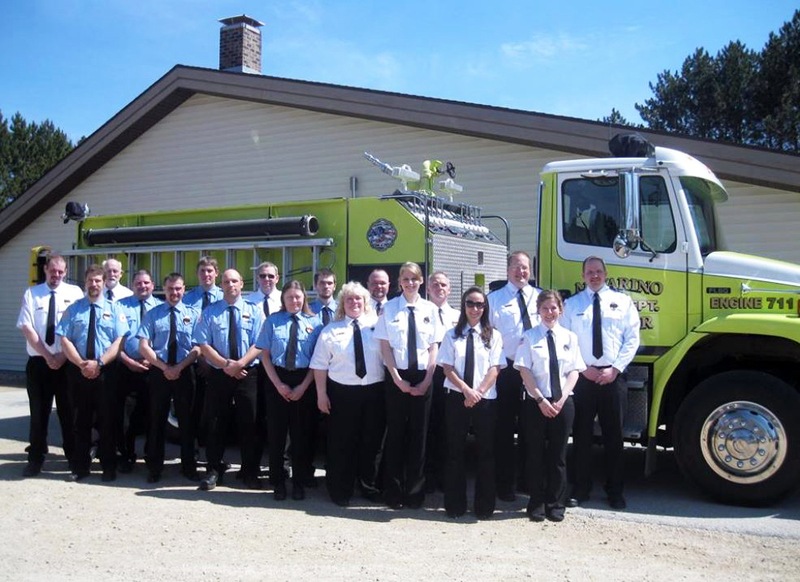 The Town of Lessor and the Town of Navarino own a joint fire department named, Navarino-Lessor Fire Department. It is made up entirely of volunteers from our communities. If you are interested in becoming a volunteer fire firefighter please contact our Chief Joe Fuss at 920-371-8595 and complete the "Application for Membership found under Forms and Permits.